Choosing replacement windows or doors for your Oshawa home is an important decision to make. It’s not something to be taken lightly or rushed through. Make sure that you ask plenty of questions and understand the various options, features, different styles, and how they can all improve the comfort and even value of your home before making a decision. To help you along with this process, which most people may only do once in their lifetime, we have put together five questions that you may want to ask before you select replacement windows or doors for your Oshawa home. Not all of these questions are going to pertain to every homeowner, but they are generally important questions to have answered. You may be able to answer some of them on your own, you may have to talk to family members and discuss them, or you may have to speak to a professional who has experience with various windows and doors. 1. How much should you expect to pay for windows? This is the quintessential question that every homeowner should ask before they begin the process of actually looking for replacement windows or even doors. There are some replacement windows on the market that can cost less than $150. These might be simple, double hung windows that you’ll find at your local home improvement superstore, and even though they may only cost you $120 or little more, that doesn’t mean it’s a good bargain. The average cost of quality windows that can actually save you money on your heating and cooling expenses around the year, is about $250 to $750. The price varies greatly because of several factors. First, the style is going to matter with regard to price. You may want a double hung, casement, picture window, or bow window that can affect the price right off the bat. You’ll also have to realize that the size of the window is going to affect the price as well. For example, you may have an average sized picture window in your living room right now and want to increase it by 40 percent. That’s going to require a significant amount of work to open the window frame and that will affect price in the end. The window will cost more, but installation will also cost more. 2. How strong are the window frames or door frames in your home currently? If you have an older house, and if the windows or doors were not installed properly, it could have affected the integrity of the window frames. If moisture has been allowed to seep around the existing windows, it could have caused rotting of the frame itself. If you know that there are potential issues with the windows, have noticed staining and spotting of water getting in or around the windows through the years, it’s best to let the window company or installer know this ahead of time so they come prepared. Most window frames can be repaired relatively simply, but some repairs will be more extensive and can affect the final cost of installation. 3. How much money can you actually save with energy efficiency windows? Energy efficiency is about how much heat during the winter and cool air during the summer can be saved within your home. The windows and doors account for 40 percent of the energy lost in the average Oshawa home. If you focus on highly energy efficient windows, you could actually save a considerable amount of money through the years. It all depends on a number of factors. First, it depends what temperature you keep your home at throughout the year. You might be comfortable with a certain temperature that is higher than your neighbor’s. That means you’re going to spend more on your utility bills, yet you will also save more with higher energy efficient windows. That’s going to help determine this is how energy efficient the windows happen to be. Triple glazed windows that are sealed with argon or krypton gas are going to be far more energy efficient than double hung windows that are simply vacuum sealed and not filled with argon or krypton gas. They are also going to weigh a lot more and are going to be significantly more expensive. The average cost savings on energy efficient windows could be $20 a month up to $100 a month, depending on the size of the home and the optimal temperature the homeowner sets their thermostat at. 4. Are the current size and style of your windows and doors fine for you? When you set out to replace any door or window in your home, you have an opportunity to completely change the style and size of it. That can completely alter the look and feel of any room in your home. Take some time to sit down in each room and evaluate the situation. How do the existing windows or doors provide comfort for you? Is there an incredible view beyond those windows that isn’t capitalized on because those windows are small, too far apart, or have other issues? Be willing and able to seriously think about this question before heading out to choose the replacement doors or windows for your home. 5. Do you plan on selling your home in the next couple of years? If you are, you may be tempted to just get the cheapest possible windows and doors you can find. However, if you choose higher quality replacement doors and windows, it can actually increase the value of your house. It will make it more appealing to potential homebuyers, and also increase the asking price of your home. Once you are able to answer these five questions, you’ll be able to move forward and choose the optimal windows and doors for your Oshawa home. 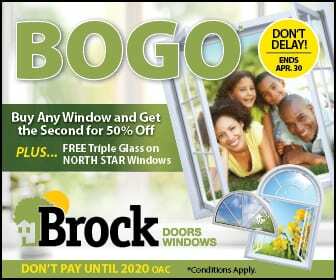 If you have any questions that come up while you are thinking about these, contact Brock Doors and Windows today. 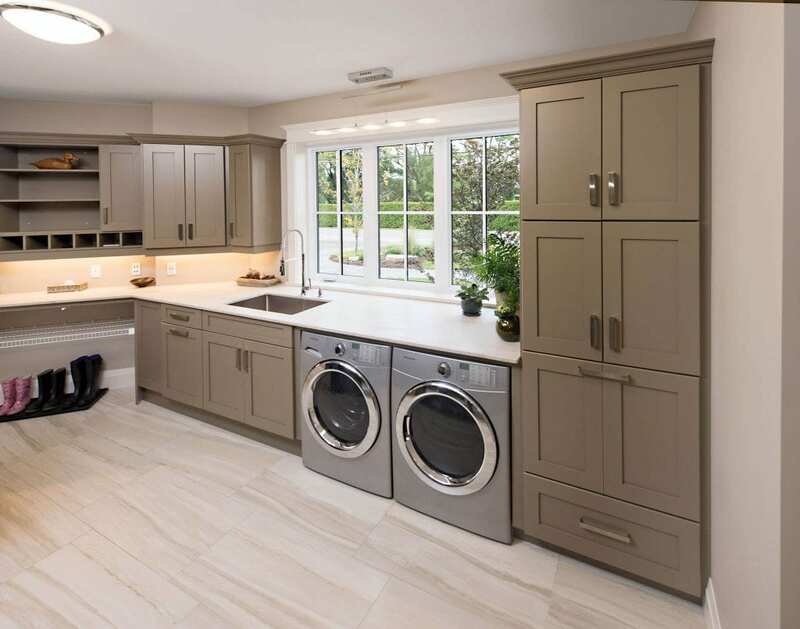 They have been serving Oshawa homeowners for many years and have the experience to help you find the right products for your home.